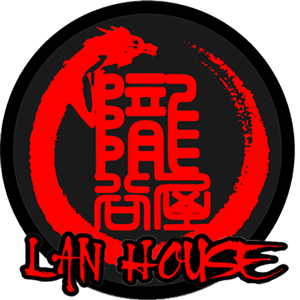 Online ordering menu for Lan House. We serve authentic Chinese dishes here at Lan House in Lincoln, Nebraska such as the Spicy Sesame Fish, Iron-Grilled Beef Ribs, and Sauteed Eggplant in Garlic. We also serve Mapo Tofu and Beef Chow Mein. Find us at the corner of I-180 and O Street. We're near the University of Nebraska-Lincoln and Sheldon Museum of Art. Order online for carryout or delivery!